The presence of Abstraction in Indian Contemporary Art has been Indian Contemporary Art has been intensely debated throughout the post independence era. 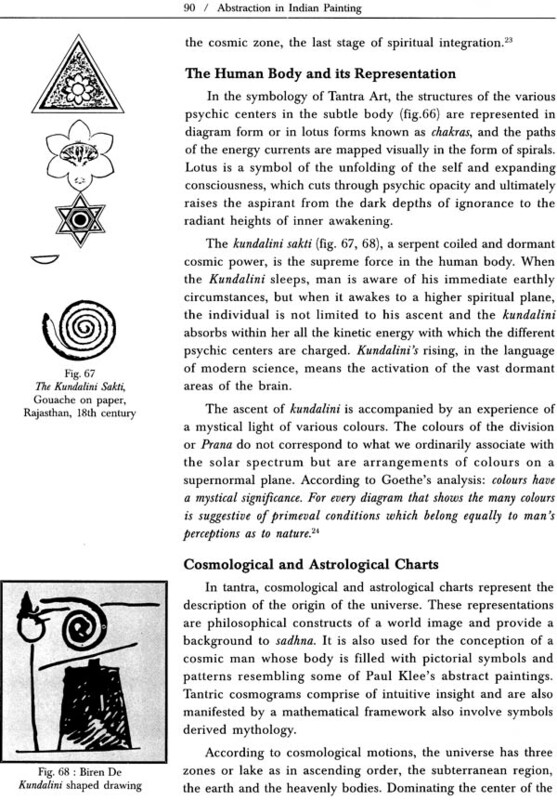 It was in late 1940's that Bombay Progressive Group, Calcutta Group, Group 1890, Cholamandal Artists Group, Baroda Group and later some individuals exuded new ethos towards abstraction. There have also been artists like V.S. Gaitonde, Jeram Patel, Nasreen Mohammedi and S.H. 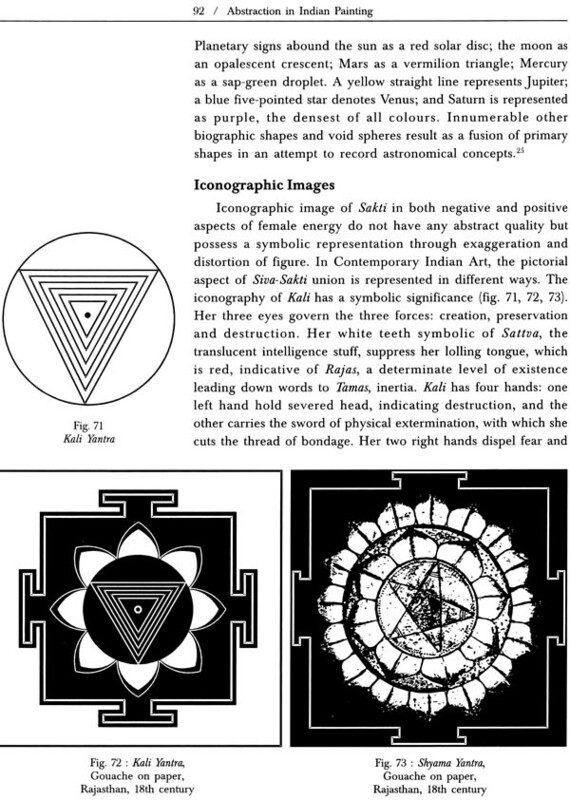 Raza, who have been totally devoted to the non-representational art. 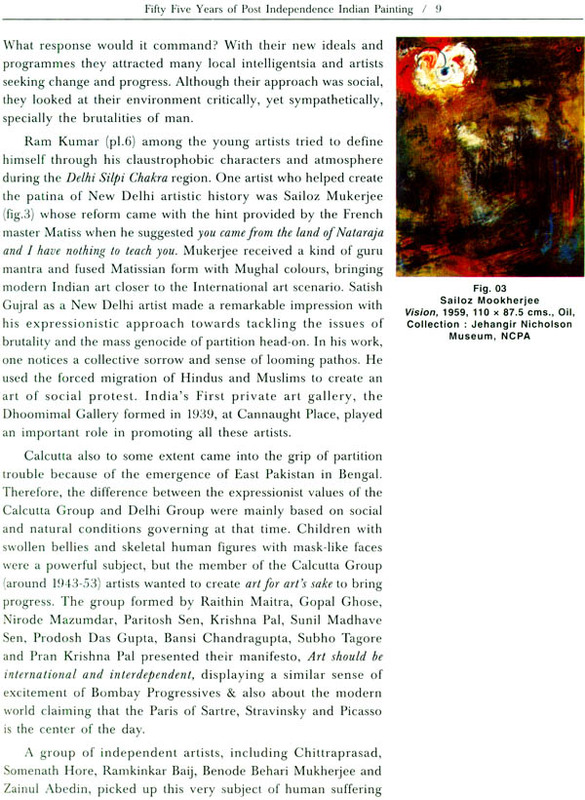 This book provides an analytical view of Abstract Art Movement and its assimilation in Indian Contemporary Painting. 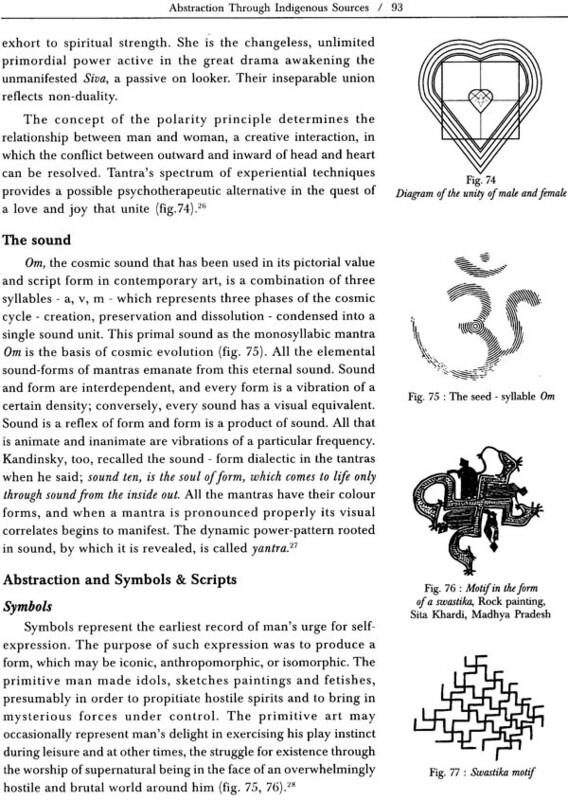 It also highlights the interactions and influences of both over each other. 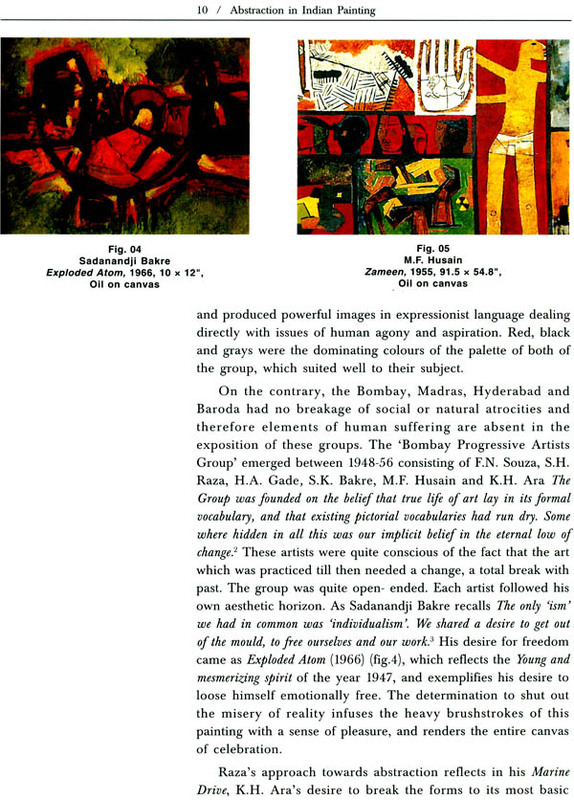 The author identifies the significance of Abstraction in Indian Paining, applied constantly throughout the post independence era. She also stresses importance of folk and other traditional art, pointing towards its continuity echoing in the contemporary art of the whole world. Major differences between artists and their influences are discussed with due seriousness and are seen as an honest and intellectual attempt to make Indian contemporary art a significant portal. 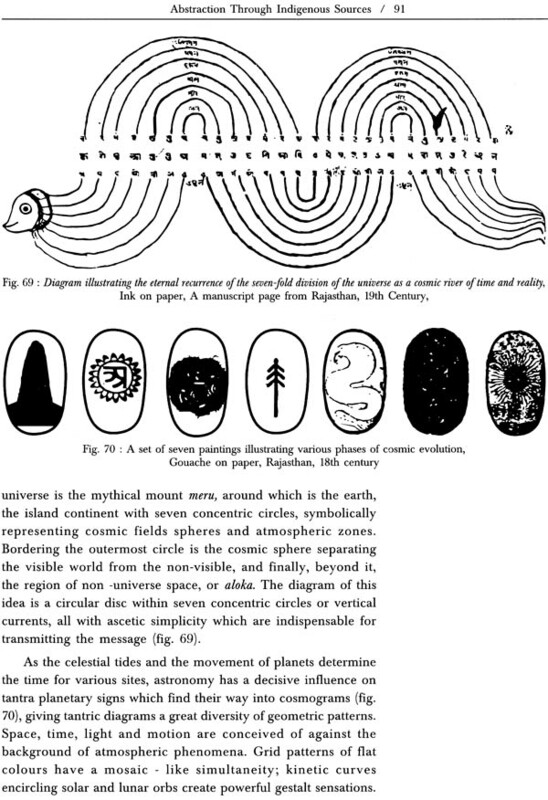 The choice of illustrations is wide and truly testifies the richness and diversity of the subject and a bibliography provides useful reference material. Dr. Badar Jahan teaches History of Art and Painting in Aligarh Muslim University, Aligarh. She has contributed various papers and articles on Indian Contemporary Painting in art journals. Besides being a recipient of Regional Artist Award from Lalit Kala Akademi (1999), as an artist she has also been engaged in group and solo shows for more than twelve years. 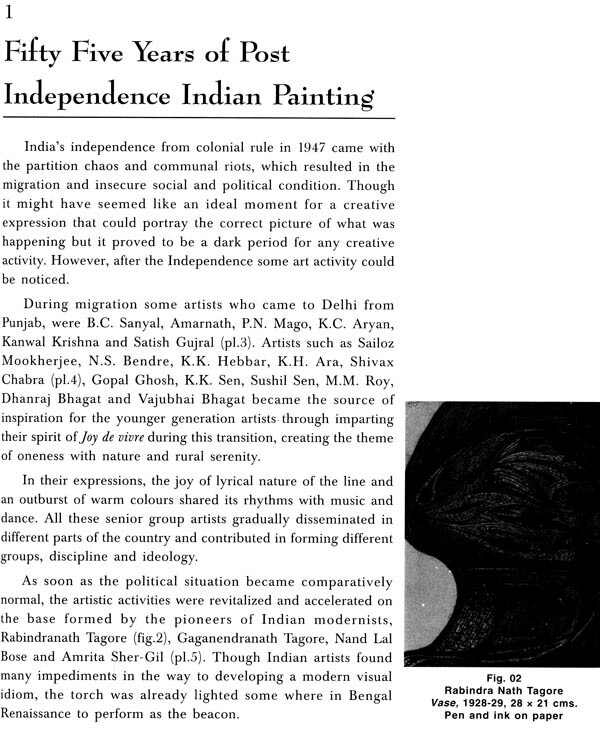 This book is intended to trace various levels of Abstraction in Indian painting employed by the post independence Indian artists. This analytical search goes through the most diverse phases of the last few decades, evaluating all sorts of influences and trends adopted by these artists. Art has radically changed since the initial transitional phase of independent India. Exploration and experimentation have greatly extended the horizons and sensibilities of Indian artists. In the course of time they have rebelled and shrugged off self-consciousness to achieve new goals and values, together with new materials and technologies. The consciousness and awareness for indigenous spirit rooted in Indian soil and the cultural differences of the whole world have deepened and broadened the vision of the upcoming art practitioners. An upsurge of art activities is noticed in all the metropolitan cities where galleries are mushrooming. Hotels, restaurants, bookshops, private foundation and individuals are promoting art in many ways. Sales of paintings have set new records. 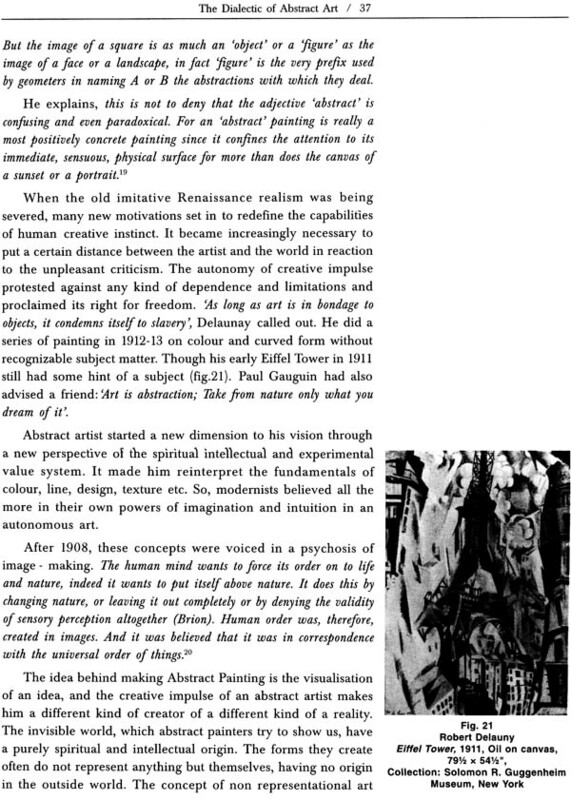 Art writings eventually have gone ahead from a mere documentation of the important artists and their work to a serious appreciation and criticism. Art discourses in post Independence India have become open ended, which can be approached in many ways. This, however, requires an attitude, knowledge, interest and personal preferences. I hope that this book will help readers towards a confident understanding of the transitional phase of Indian Contemporary Art. This book is indebted to countless exhibition catalogs, articles, books, journals, art galleries, libraries and specially people who have helped and encouraged me throughout. 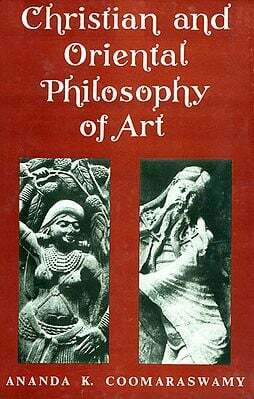 The Library of National Gallery of Modern Art, National Museum and Lalit Kala Akademi New Delhi have provided me some invaluable documents much needed for such study. I would like to extend my heartfelt gratitude to the librarian of Maulana Azad Library Aligarh Muslim University for generously issuing reserve section documents. In the course of writing this book, which is based on my Ph.D. thesis, awarded in 1999, I also came across some difficulty in the accessibility of documentary materials and sources from the distant places but I am fortunate and privileged to have friends who have provided archival material from Kolkata and Mumbai. This book has come about because of the active participation of friends, colleagues and my family. I extend my sincere thanks of Prof. Imtiaz Hasnain and Dr. Shagufta Imtiaz for their valuable help. Thanks to my sincere thanks to Prof. Imtiaz Hasnain and Dr. Shagufta Imtiaz for their valuable help. Thanks to my adorable son Ayaan for his soothing hugs. Thanks to my husband S. Hussain Haider for his unconditional love and guidance. I am grateful to my publisher for an extra effort and ideas to the final touches of this book.